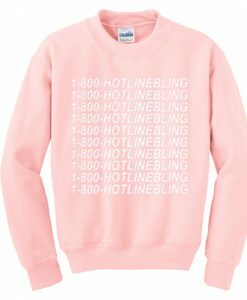 Why must buy this silent killer Crewneck Sweatshirt. 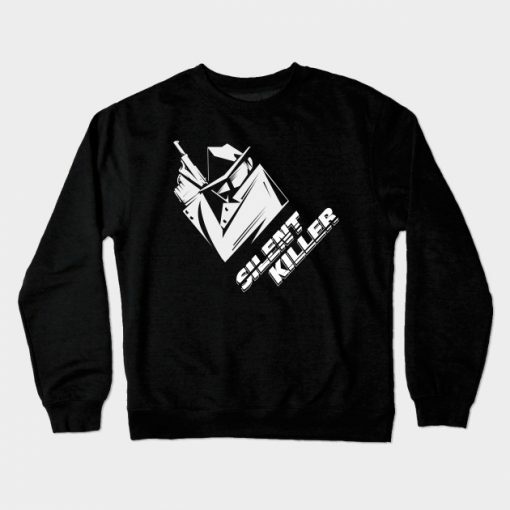 silent killer Crewneck Sweatshirt. 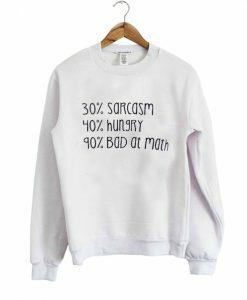 First of all, this sweatshirt is Made To Order. One by one printed so we can control the quality. 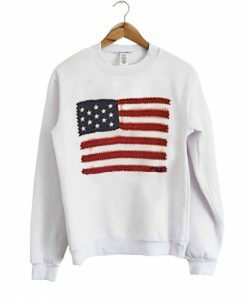 We use newest DTG Technology to print silent killer Crewneck Sweatshirt, rather than other material. 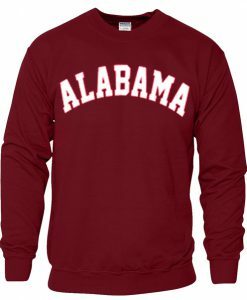 Another color variant is black, gray, white , and Many More you can choose by write in the notes.